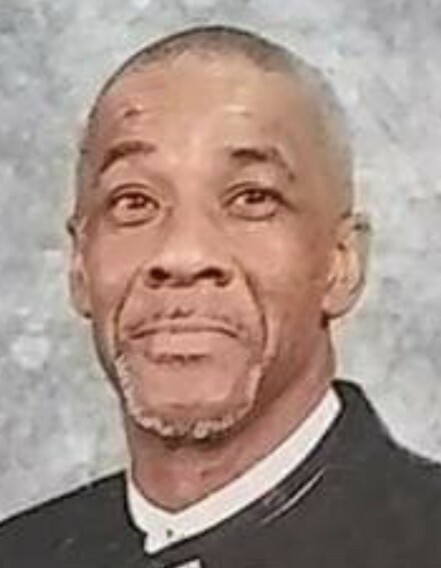 Jeffery Bernard Bridges Jr., passed away November 09, 2018 he was born July 27, 1959 in Chicago, Il to Lesterine White and Jeffery B. Bridges Sr., he attended Marshall High School in Chicago and later received his G.E.D. Jeffery gave his life to Christ and was baptized at Metropolitan M. B. Church. Jeffery loved hard and would give you the shirt off his back. He was know as a "Small World" and “Brother OL Skool", he loved to dress and was always happy. Jeff later moved to Rockford, Il and started his life over. He leaves to cherish his memory three daughters, Kewonna, Shanice, and Ray Ray; and one sister, Octavia. Very special friends, Hattie and Veronica; and a host of favorite nieces and nephews family and friends who loved him. He was preceded in death by both parents and one sister, Florence White.